I stopped using dryer sheets because of the overpowering smells. My sister-in-law makes fabulous dryer balls by felting yarn, then I add some essential oils to them each time I use the dryer. This is my favorite Fabric Softener Alternative! Conventional, store-bought fabric softeners contain some dubious chemicals. These odd-sounding substances include dimethyl sulphate, pentane, limonene, and benzyl acetate. Various disorders have been linked to these and other chemicals present in fabric softeners, including cancer and kidney and liver damage. Both liquid and dryer sheets have such chemicals. And the heavy scents of fabric softeners can set off chemical allergies and asthma in some individuals. 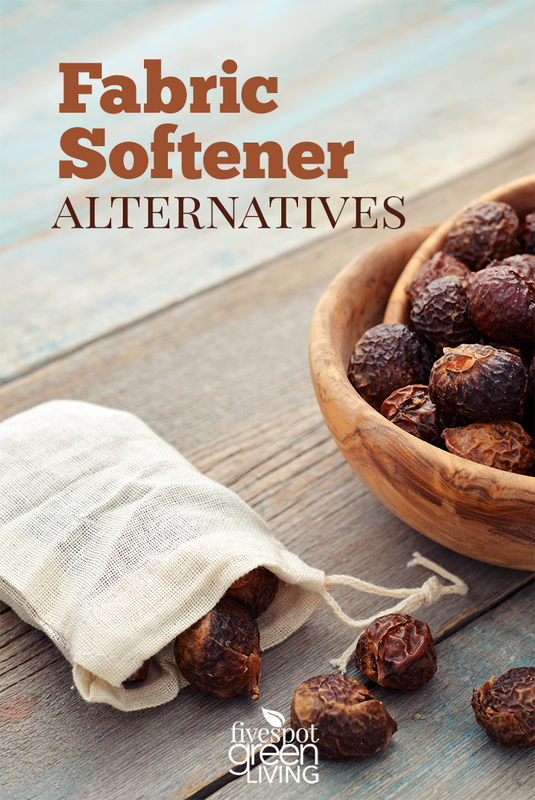 So what is a fabric softener alternative? Using no fabric softener at all can leave clothes stiff and full of static. Thankfully, you don’t have to put up with that. There are natural alternatives to conventional fabric softeners. Here are some suggestions. Green fabric softeners can be found in stores. These natural, dye- and fragrance-free softeners do not have the same harsh chemicals as their conventional counterparts. Look for unscented, biodegradable fabric sheets or unscented liquid fabric softener made from natural, biodegradable ingredients. Toss a few tennis balls into your next load of laundry in the dryer. These work especially well on sheets. 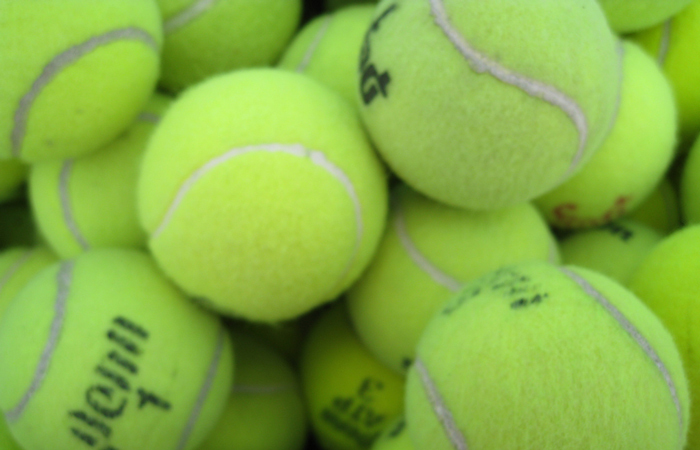 Static may still be a nuisance, but tennis balls will soften the fabric. 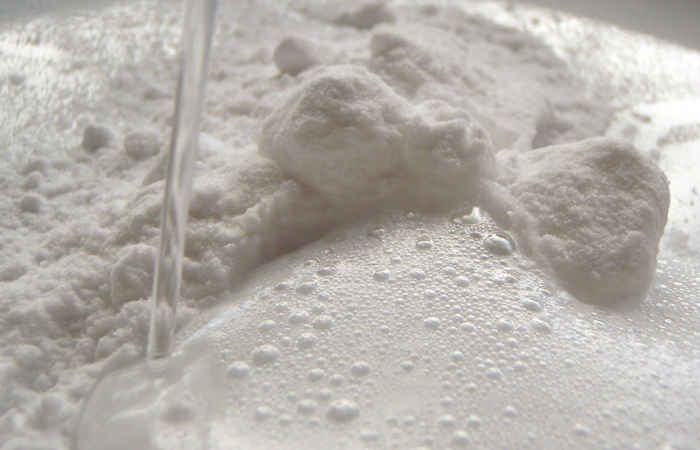 Adding 1/4 to 1/2 cup of baking soda to your washing machine helps soften cloth and reduce static. White vinegar and baking soda, added in equal parts at the beginning of the rinse cycle, will result in soft fabrics. The two chemicals, baking soda and vinegar, combine to form a completely unscented liquid. So you don’t have to worry about smelling like vinegar! 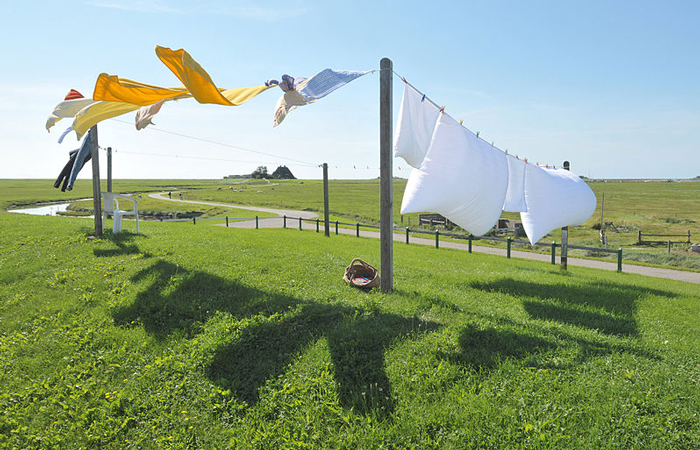 Skip the fabric softeners altogether and hang your clothes outside to dry. There is something naturally softening about the sun and fresh air. Recycle your aluminum foil by tossing a crumpled piece of it into your dryer. Perhaps it’s the conductivity of the metal; either way, this technique helps reduce static. 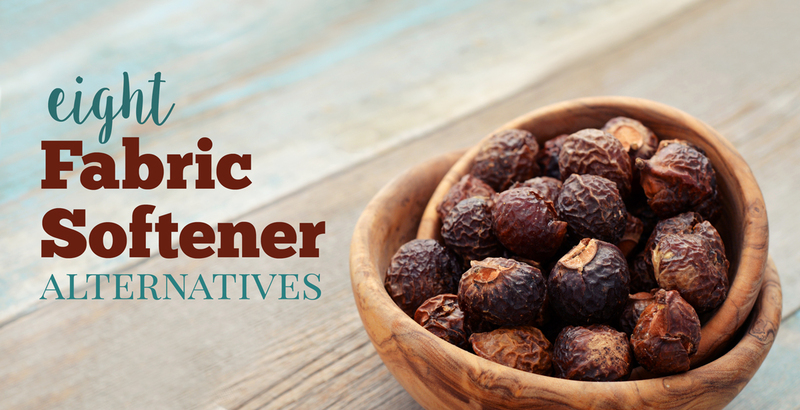 Soap nuts are a natural alternative to liquid fabric softener. These fruits of the Chinese Soapberry tree (Sapindus mukorrossi) are placed in a drawstring bag and sent through the wash cycle. Then they can be dried out and used again. The soap nuts contain a natural soap-like substance called saponins that foam out of the nuts during the cycle. The saponins in the soap nuts soften and clean fabric. 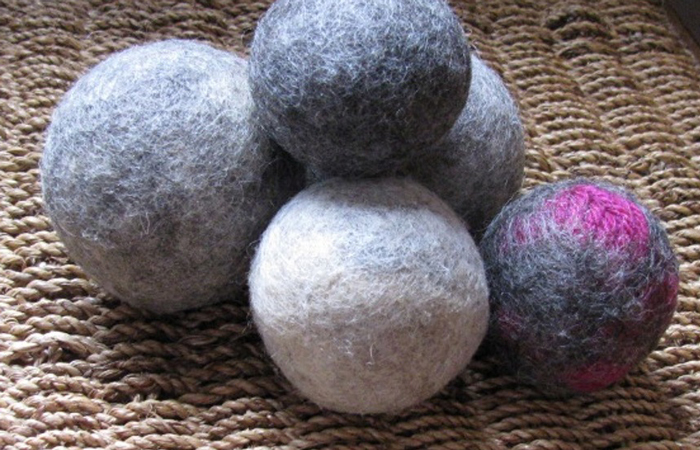 Felted yarn dryer balls are also really good. These are fairly easy to make or you can buy them online. My sister-in-law sells them at craft shows. They work like the tennis balls, but you can add essential oils to them to create a pleasant smell on your clothing.